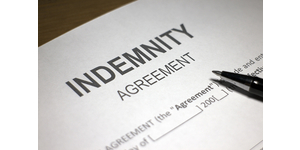 May a Lawyer Obtain an Indemnity Agreement from a Client? 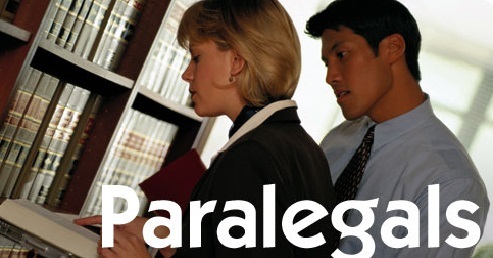 Is a Former-Client Conflict of a Paralegal Imputed to a New Law Firm? Do You Have to Personally Reconcile Your Trust Account Every Month?